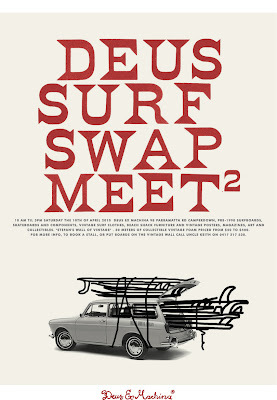 Gavin is bringing the mother load of classics to the Deus / Boardcollector Surf Swap on the 10th of April. 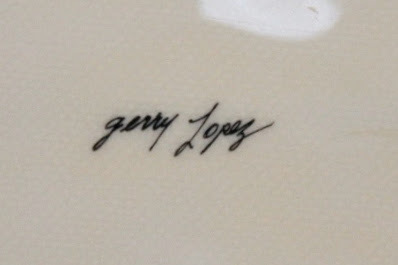 This is an original 70's Lightning Bolt. 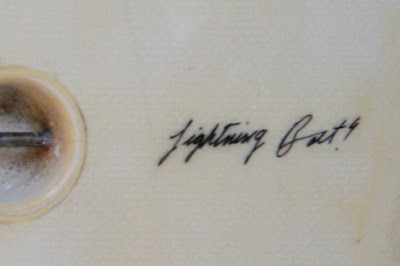 It is a sweet white pigment 6'3" single in 8/10 condition; signed and "trademarked" as a Lightning Bolt - presumably from when the logo was being stolen and duplicated by so many, due to Lightning Bolts popularity and dominance at the time. Have you seen the vintagebolt.com site? Has some great info that I reckon you will like. Alvy lives near Grassy Head NSW and is a regular on any Epic to Crappy day,he shoulda been out there surfin in his flics and unless he was a late blooma,he surfs betta than most of his subjects now,at what i guess is pushin 60! I have pulled out my minigun on a chunky day and he is out on a Abaliro Fish lookin twinny shreddin.